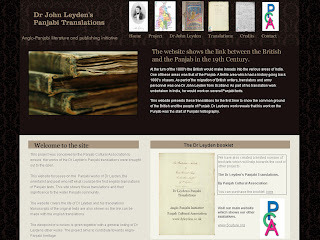 The PCA have spent over two years in putting together the project to bring the translations of Dr Leyden into the open. On the 27th November in Leicester i gave a lecture on the translations and the project. I was fortunate to understand the significance of these translations in the last decade. 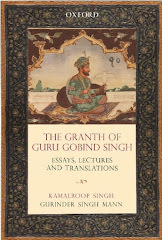 The discovery of the Prem Sumarag Granth translations was important for several reasons a) it being the first translation of the text b) providing crucial evidence against those who were pushing the argument that the text was that from the 19th century. The website covers the life of Dr Leyden and the translations of the works including Sri Bachitra Natak and the Prem Sumarag Granth. In 2012 i will be releasing the full book on the significance on the these translations.